It all started when a friend asked Kortney about being a part of a new Lagree studio opening in Hudson, Ohio, Alter’d Core. If you don’t know anything at all about Lagree and you’re into group fitness classes — think of Orange Theory Fitness, Pure Barre, or even your local yoga and pilate classes — I highly encourage you to check it out! I’ve been taking classes and I really enjoy it. 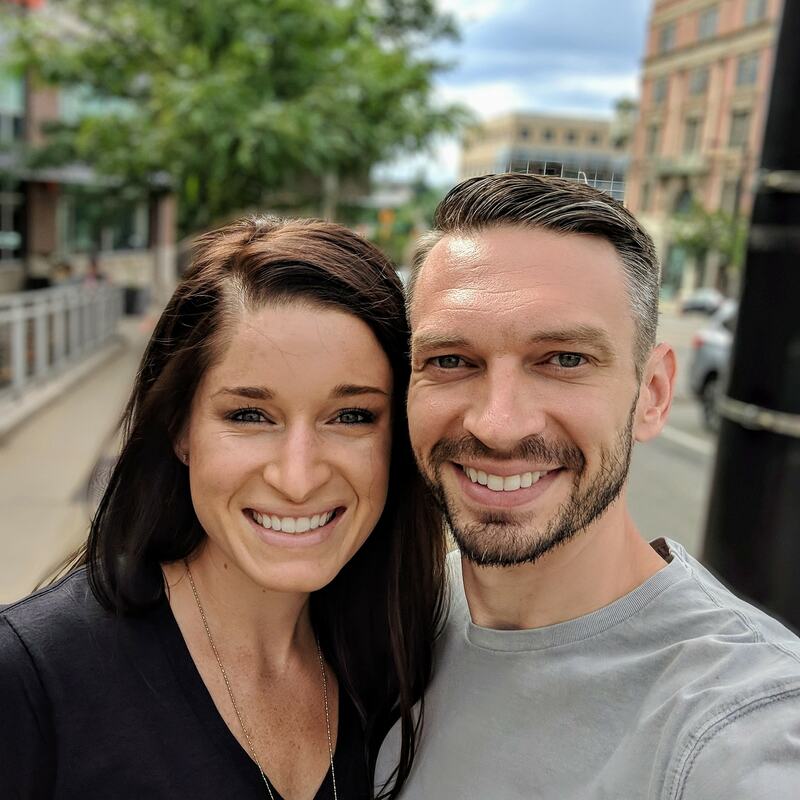 Even with the long commute from Canton area up to Hudson, Kortney and I decided we’d give it a shot for her to be at Alter’d Core given her love for holistic fitness and for Lagree in particular. Then things got interesting. Our moving truck broke down a few times but turning an hour move into a six hour move just makes the story that much better, right? Within the week we decided that Lagree is a go, I got a text from a friend asking if we’d consider selling our house. I went to church a few years back with this friend and he remembered that in passing I once said we’d consider selling our house. The text turned into a phone call. “It’s just what I think my in laws are looking for,” he said before asking if they could swing by and take a look. Next thing we knew, we were looking for a new home halfway between Hudson and North Canton so that I could stay working at Sanctuary Marketing Group. We found our new place to live and started walking through the process of selling our home. This was all happening so fast! It wasn’t long after we decided Cuyahoga Falls would be our new home that another nudge came our way. My buddy Lukas messaged me, “Since you’re up this way, you should know my church Christ Community Chapel is looking for help with content writing. They have part-time position that they’re looking to fill.” The text led to an introduction, to a couple interviews, and then ultimately to a job offer – a full-time offer on the Communications team. With my background in Biblical Studies from Malone University and Wheaton College coupled with my experience in marketing at the agency level – not to mention the way in which these pieces fell together in a matter of weeks – I knew that this was “just meant to be” (a saying I heard over, and over, and over as I processed everything with those people closest to me). To those we weren’t able to give a proper goodbye to, we’re right up the road and hope that we can make it a priority to get together… so please don’t be a stranger! We’re very, very excited about what’s ahead and welcome your prayers as we make this big transition! The featured image is Davis Evans hooking us up with the most sketch moving truck that I’ve ever driven in my life. If you want to borrow a truck and fear for your life while moving, go to First Christian Church and ask Davis to hook you up with the Big Yellow Box. Just tell him I sent you.